To access certain services, such as our newsletter, you may be asked to leave personal information. The Automobile Club de l'Ouest promises not to disclose such information to third parties. According to the law, you have the right to access, rectify or delete information which refers to you by name. If you wish to rectify or delete certain data, please send an e-mail specifying your request to: "nous contacter" or send a letter to the headquarters of the Automobile Club de l’Ouest. This website and all its contents, including texts, images, videos and databases are protected by copyright. The Automobile Club de l'Ouest only gives permission to view the content for personal and private use to the extent that you are the legitimate end user of the website, and specifically excludes use for any public display or distribution . Permission to reproduce is not granted except for use in purely digital form for viewing pages accessed by your browser on your computer. 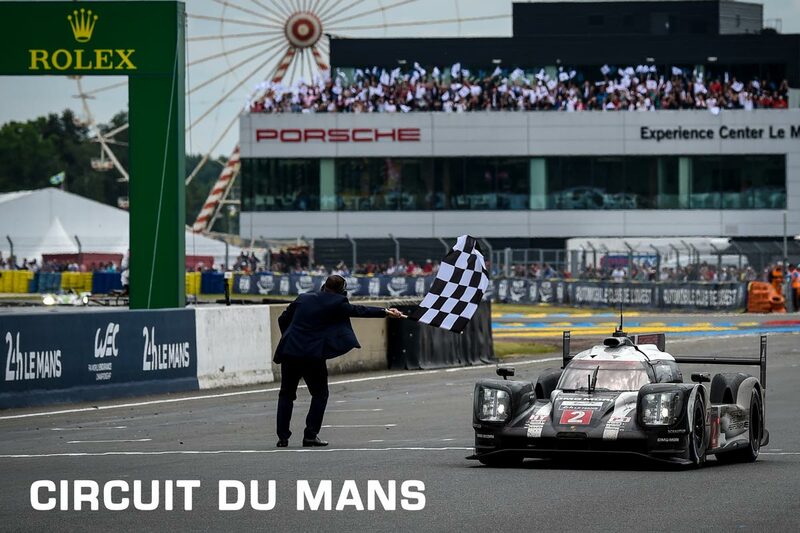 24 Heures du Mans® is a registered trademark.